Perspectives on the state, power and politics. 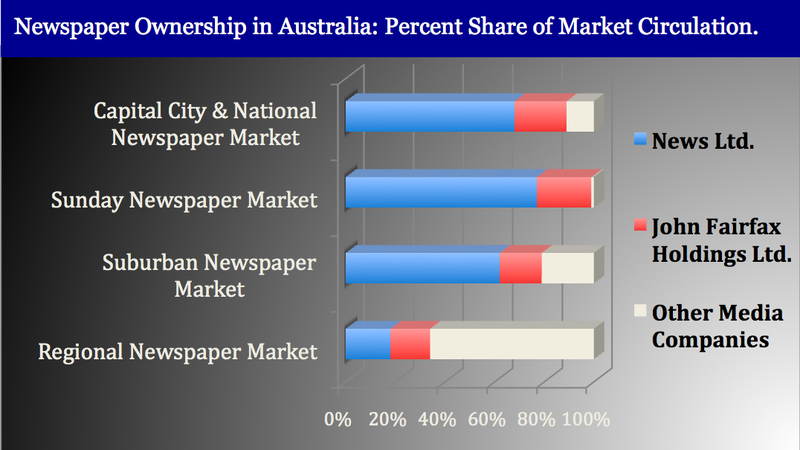 Results of dominant ownership lying in the hands of one company, in this case News Ltd owned by News Corp means that mass communication through this Media group has secured 63% of the circulation for Capital City and the National Newspaper Markets. This company used its connections to influence Political ideology during recent Elections. See example of company connections and media bias below. 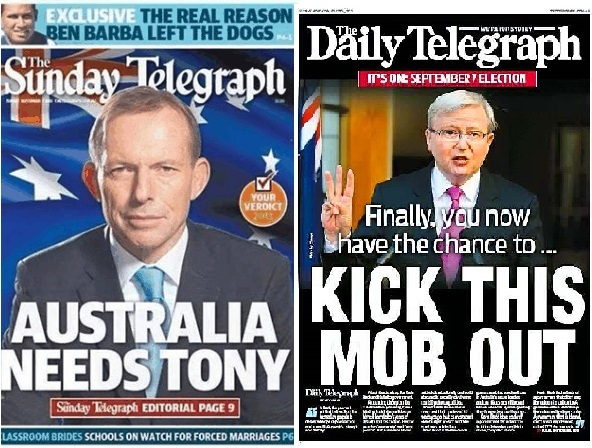 Example of Media creating notions of ‘commonsense’ during election campaigns. In our era Marxists stress the role of the media in reinforcing the dominant ideology, especially by not giving space to fundamental criticisms of capitalist society or giving biased support to Political parties. In any class society there will be a dominant ideology, which will be made up of the ideas which it suits the dominant class for people to hold. The acceptance of these perspectives and values by the working class is also referred to as “hegemony”. (Gramsci, 2014). The media while being a tool for individuals for making many comparisons and come to certain understandings regarding Political parties is intrinsic in creating what Gramsci calls ‘commonsense’ This is hegemony as commonsense – quite simply, the ideas of the dominant political and economic class becomes those that are most widely accepted in society. The media will continue to influence public opinion, social policy and governments. 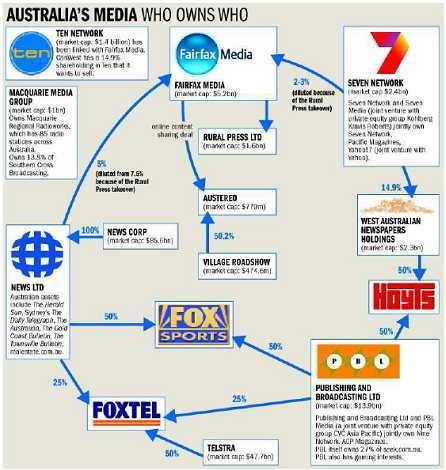 Perhaps media ownership would be an important issue to consider in building a pluralist society? (Nash, 1982) What would the media industry look like in a pluralist society? I beleive that the news media should provide a range of views and opinions, contradictory as well as complementary, to allow informed citizens to effectively take part in the democratic process. Community run media would be a move away from a Capitalist style Media towards a more pluralist style of media. Possibly leading to a style of “commonsense” that would seem more like “good sense”(Gramsci, 2014). Gramsci, A. (2014). Power,Politics, Resistance. In K. Nash, Globalization,Politics, and Power (pp. 1-8). UWS. Nash, K. (1982). 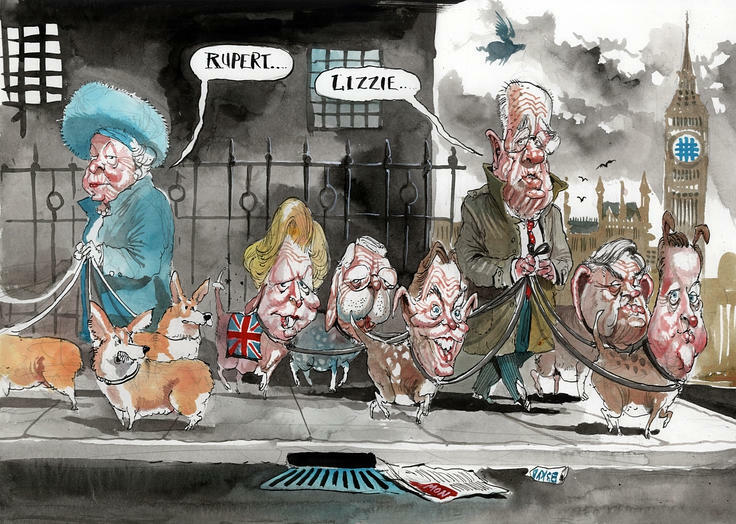 Contemporary Political Society. Wiley-Blackwell. ← Action for Change: Social Movements.